Back in 1995, SoBe dreamt up flavorful concoctions inspired by the sun-drenched beaches and laidback vibes of South Beach. 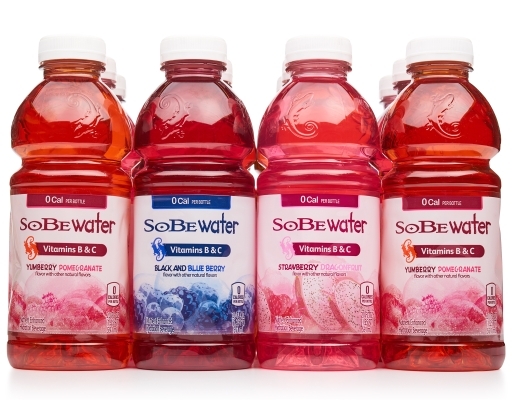 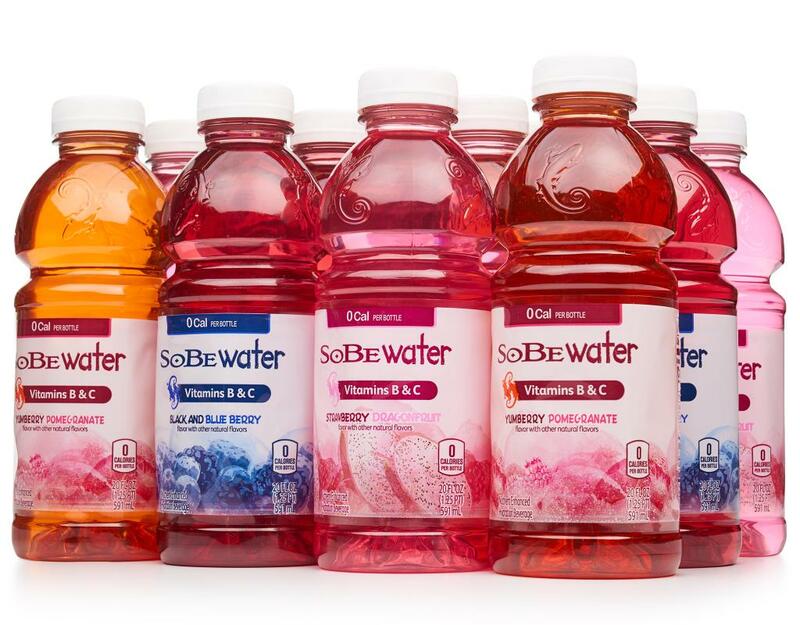 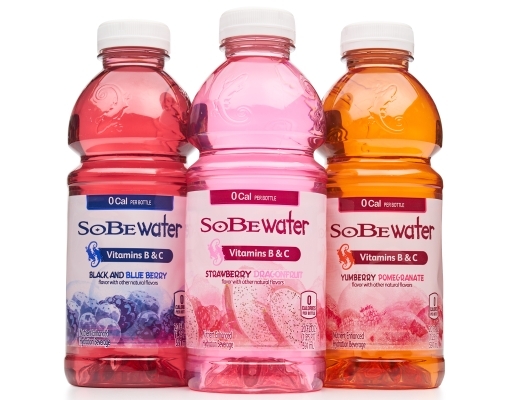 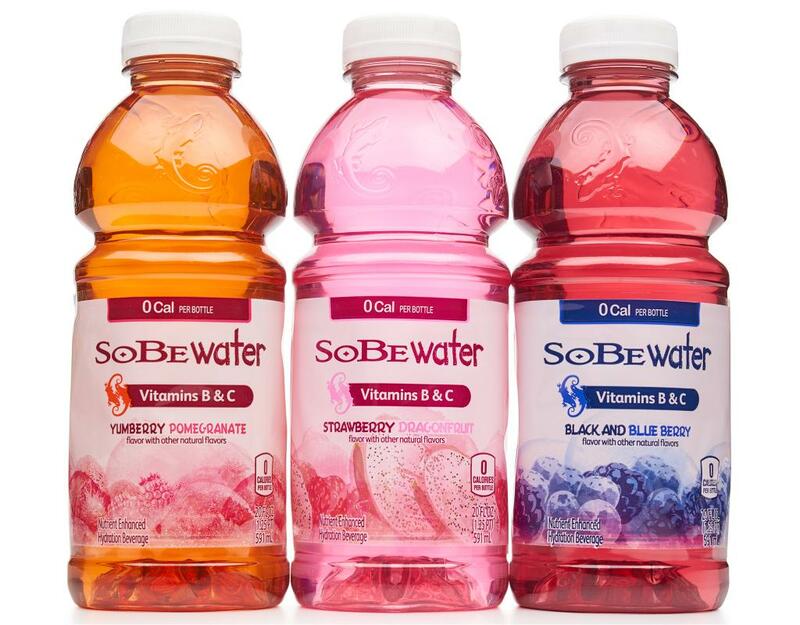 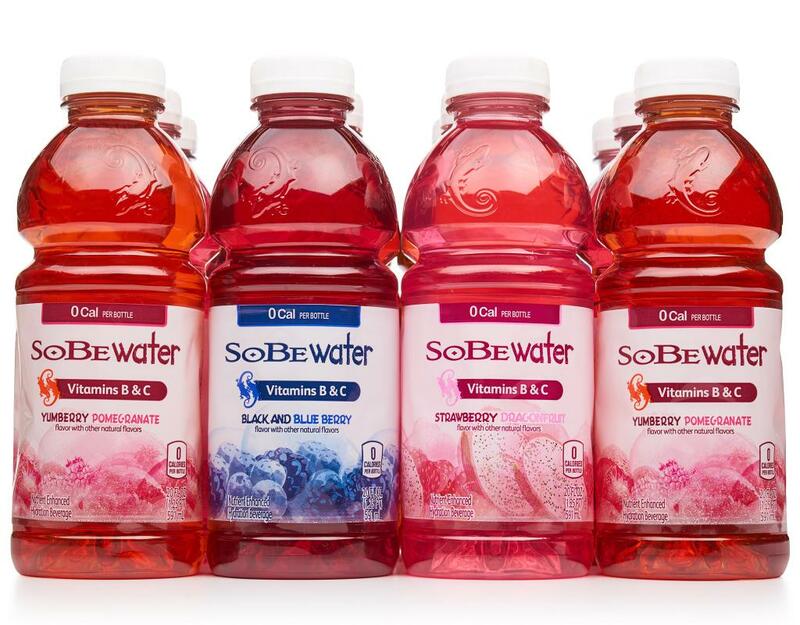 Unapologetically bold and wickedly tasty, SoBe beverages are refreshing and delight the taste buds with an insane rush of flavor. 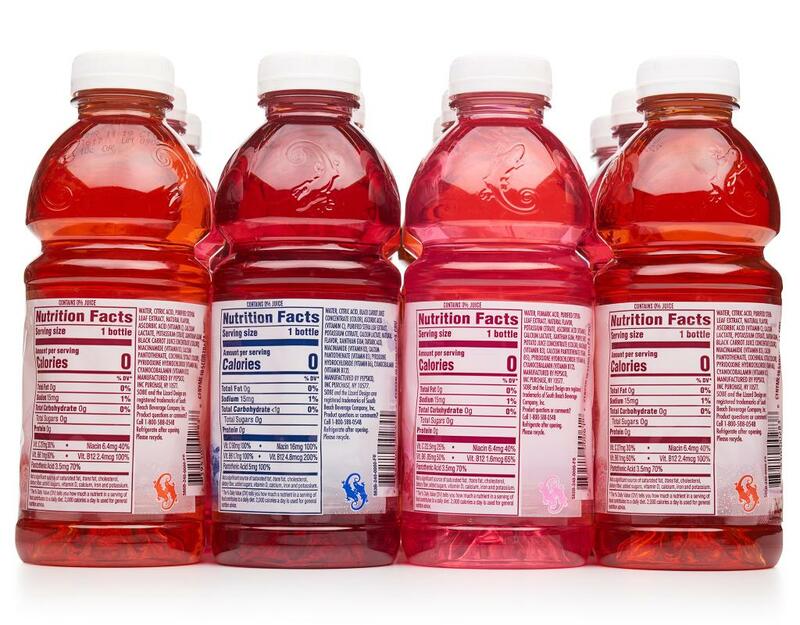 4 x Black And Blueberry: It’s packed with mixed berry and grape seed extracts and packed with antioxidants C & E to help keep you in fighting form. 4 x Strawberry Dragonfruit: Taste the roar of sweet strawberry and dragonfruit. 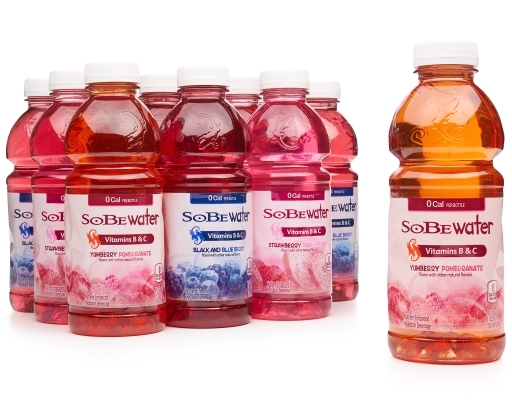 With citrimax and ginseng, harness the perfect storm of a 0 calorie, flavor-packed punch. 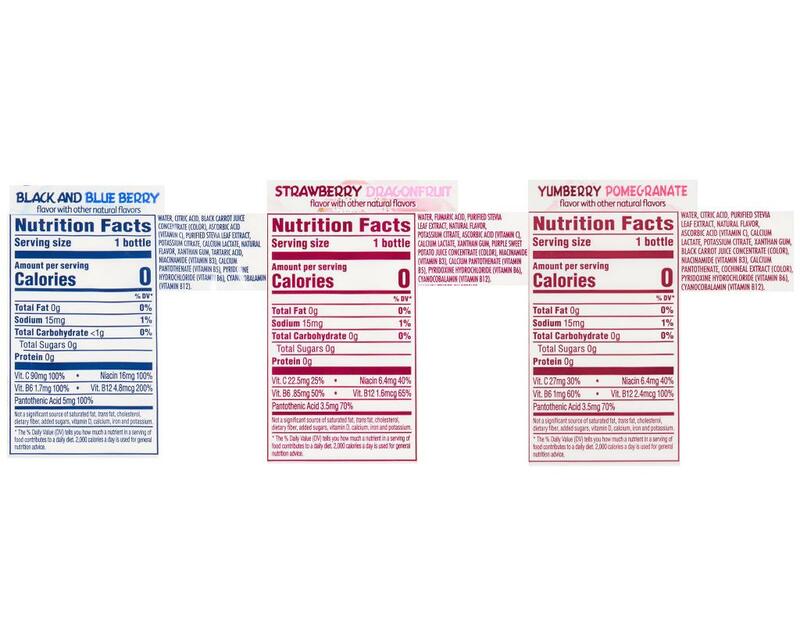 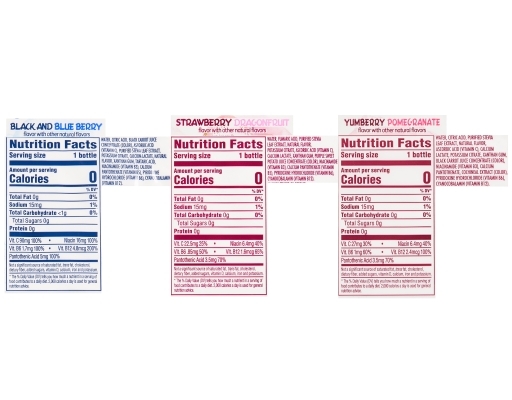 4 x Yumberry Pomegranate: Purify your soul with the incredible combination of exotic yumberry and pomegranate, but with 0 calories. 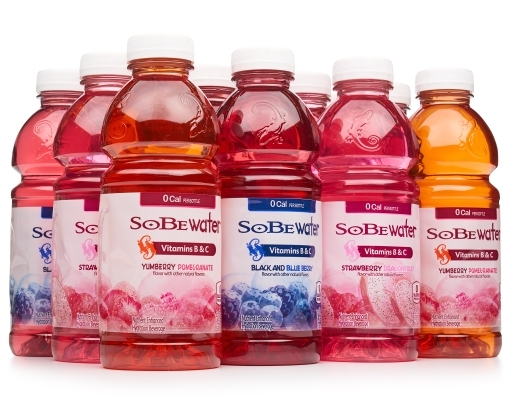 SoBe's beverage wizards sprinkled in a touch of ginger and dandelion for a natural flavor lift.